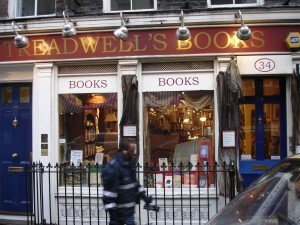 A few days ago I was in London and, as I usually do, I found time to drop in at my favourite bookshop, Treadwell’s of Covent Garden. 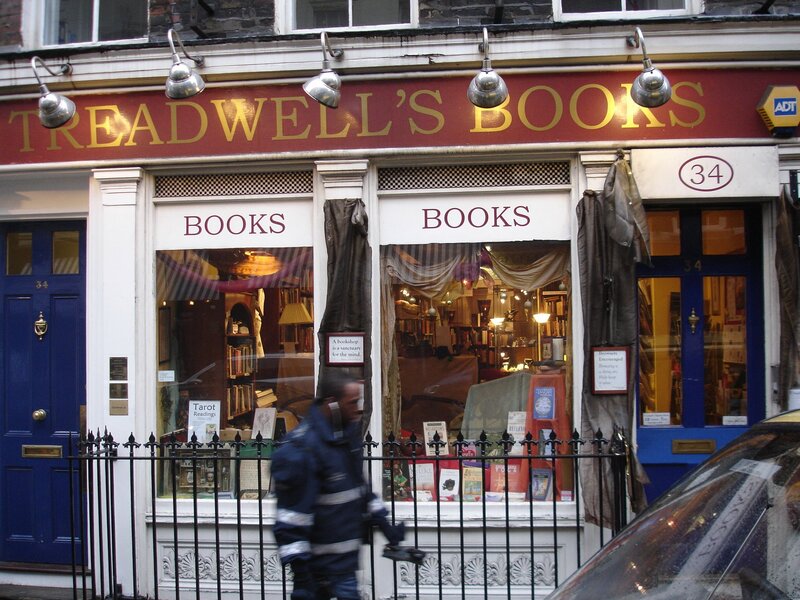 Treadwell’s is certainly London’s most magical bookshop; and I don’t just mean that metaphorically. Besides holding a large range of poetry, fiction, history and biography, Treadwell’s specialises in the occult: magic, mythology, folklore, witchcraft, druidry, paganism, ancient religions – and all that appertains thereunto. 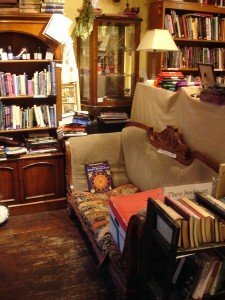 Besides scholarly works and popular surveys they sell grimoires and collections of spells, ranging from teen-friendly paperbacks to leather-bound, limited-edition tomes that can set you back upwards of a thousand pounds. And they don’t just stop at books. They sell every imaginable type of herb and incense. They sell pure beeswax candles. They sell magic wands (wooden or crystal, just as you choose). They have silver chalices of every size, and athames (traditional witches’ knives) in a variety of designs. Part of the joy of Treadwell’s is that you never know what extraordinary thing you’re going to find. Last time I was there, their ‘occult antiques’ display included a 1930s Egyptian sorcerer’s ring. This time, one showcase had a display of ‘snakeskin parchment’; and, yes, it was actual snakeskin. Not my personal writing-surface of choice, but I suppose if you had the right spell it might be just what you would want. 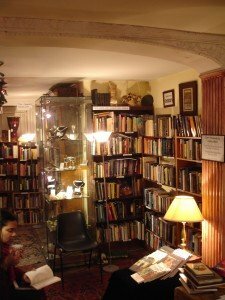 If I’m making it sound scary or barbaric, I’m getting it wrong, because Treadwell’s is also the cosiest and most welcoming bookshop I know. You can browse as long as you like over the endless fascinating second-hand books, many of them very cheap indeed. If you’re there more than a few minutes, you’ll probably be offered tea or coffee, and you can enjoy it on the comfortable Browser’s Sofa. 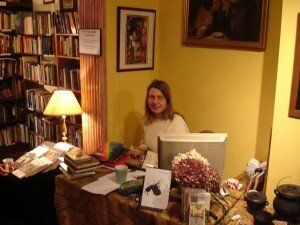 You can even have a personal tarot reading done while you wait. Treadwell’s also hosts a fascinating programme of talks, lectures and courses on countless magical and spiritual topics, from both academics and practitioners (two categories that are not mutually exclusive, thank goodness). I’ve spoken there myself on Robert Graves and The White Goddess, and in the autumn of 2010 I’m going back to speak on ‘Gods, Dreams and Magicians in Latin America’. There’s always been some shop in London where those of a mystical and magical bent congregated. In the 1920s it was Watkins’s of Cecil Court; post-1945 it was Atlantis near the British Museum. Both are still going strong, and good luck to them; but nowadays the real focus of the cosmic crystal, I’m sure, is Treadwell’s. You can find them at 34 Tavistock Street, London WC2E 7PB (website www.treadwells-london.com) and I recommend a visit for the sheer fun of it. Though I should warn you that there is a curious enchantment about the shop: somehow I never seem able to leave without buying something. Quite uncanny. I have to say in conclusion that if it weren’t for Treadwell’s, this blog probably wouldn’t be here. Last year a businessman from New Orleans called Ken McCarthy was passing by. 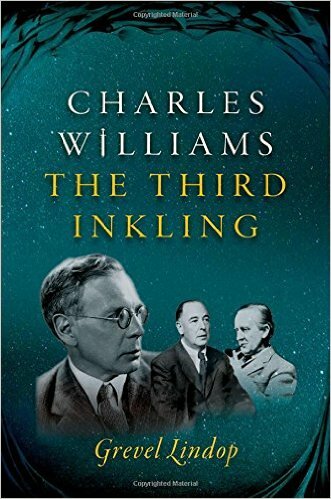 He’d just finished reading a book on Haitian Vodun and noticed that Treadwell’s wanted second-hand magical books. He dropped in and made them a gift of it, taking in their lecture programme at the same time. He came back for a lecture, and it was mine. We talked, became friends, he invited me to New Orleans (I’ll tell you all about that another time! ), he told me I should have a blog, and he put me in touch with the guys who set this one up. The rest is history. Or rather, the rest of this particular post is a video clip: the owner of Treadwells, Christina Oakley-Harrington, talking to Richard and Judy about the Toad Spell. Yes, really. Enjoy!